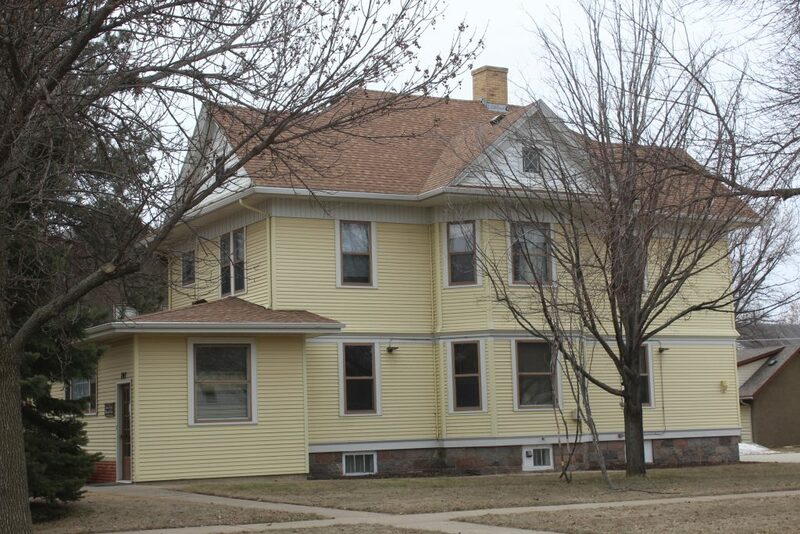 Once in A Lifetime Opportunity to purchase the Buchanan House of Huron, SD. 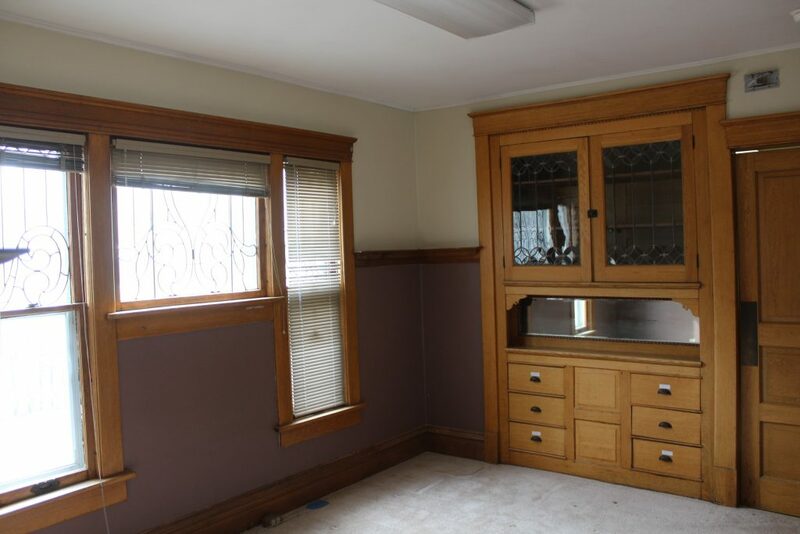 No Reserve or Minimum. 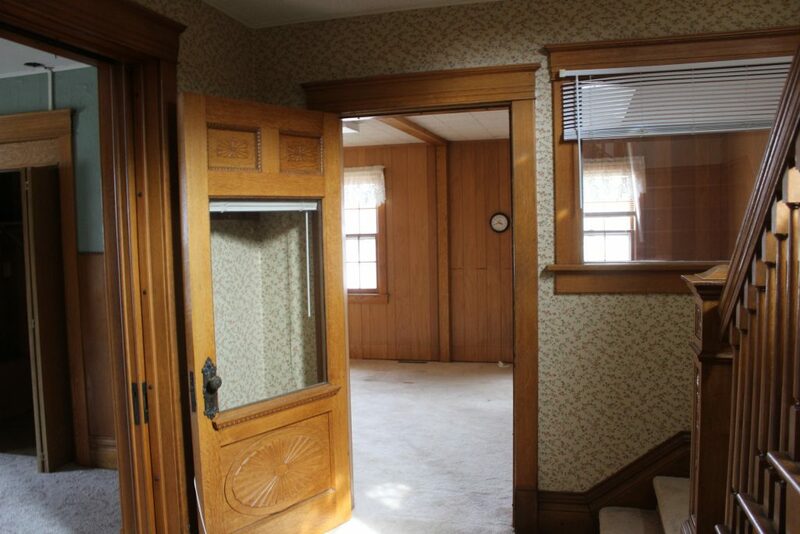 This Home will sell to the highest bidder at live auction. 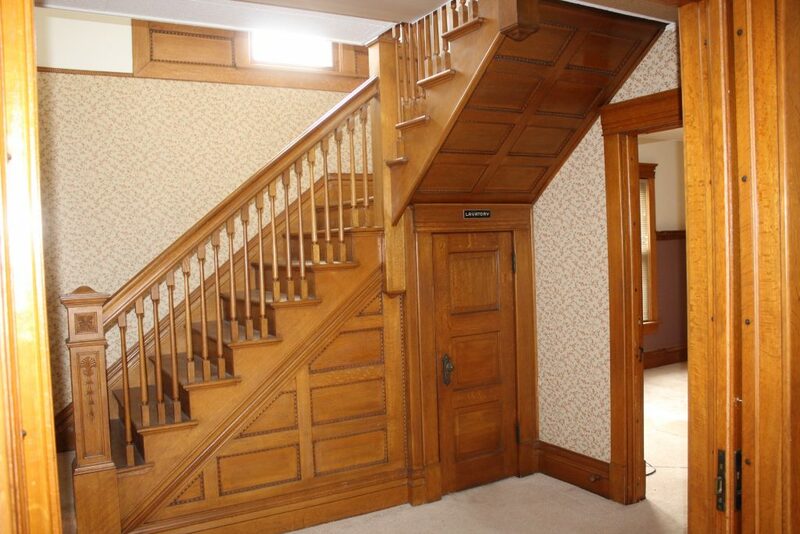 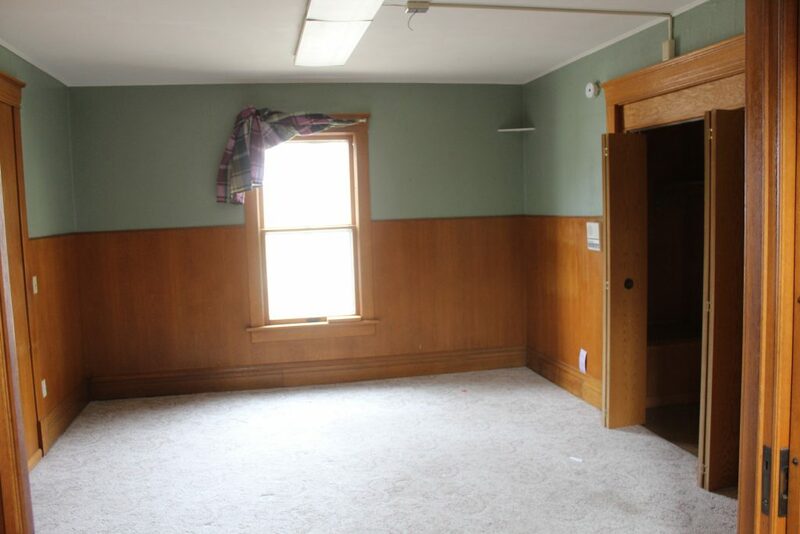 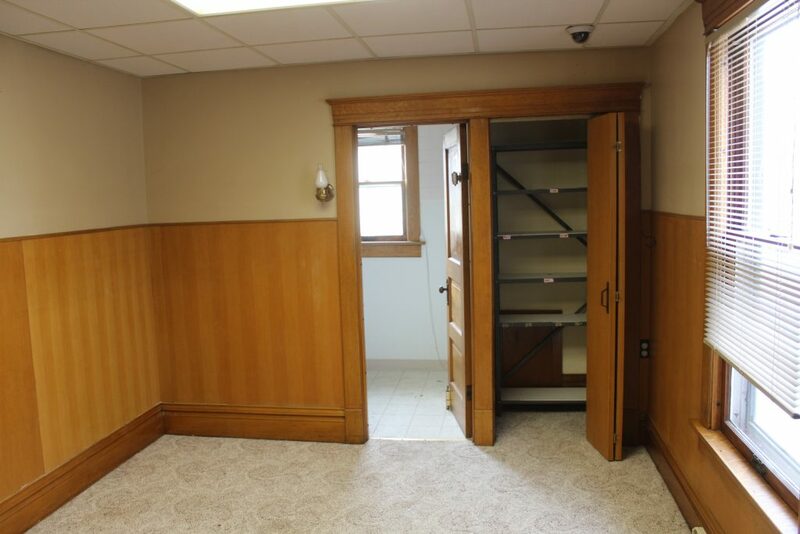 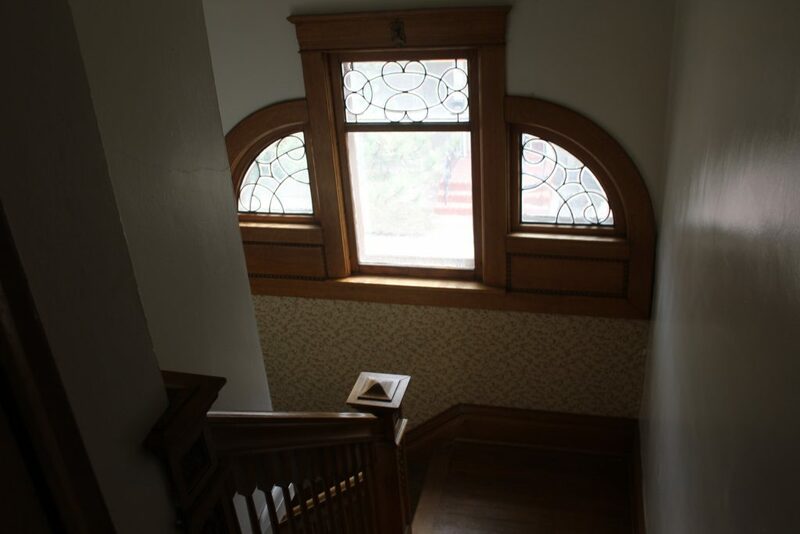 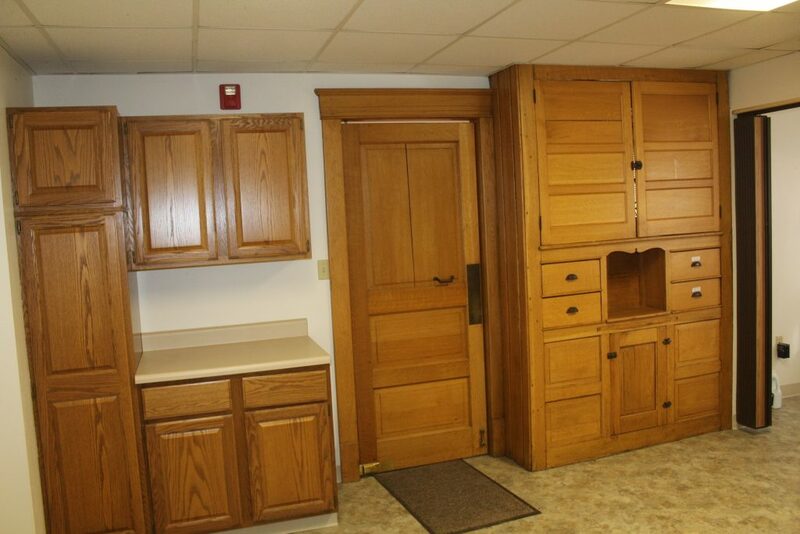 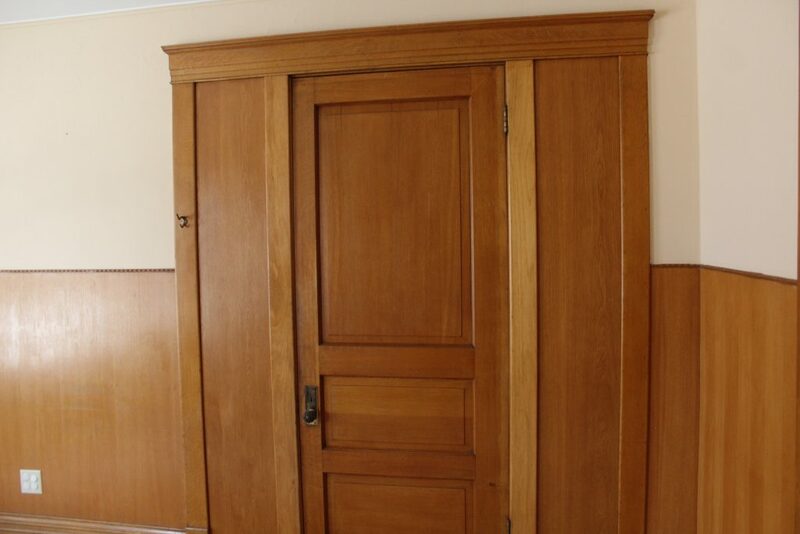 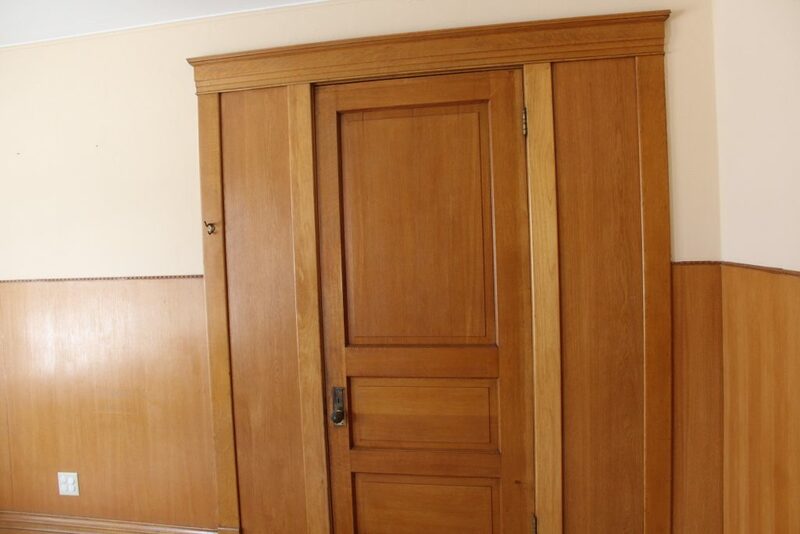 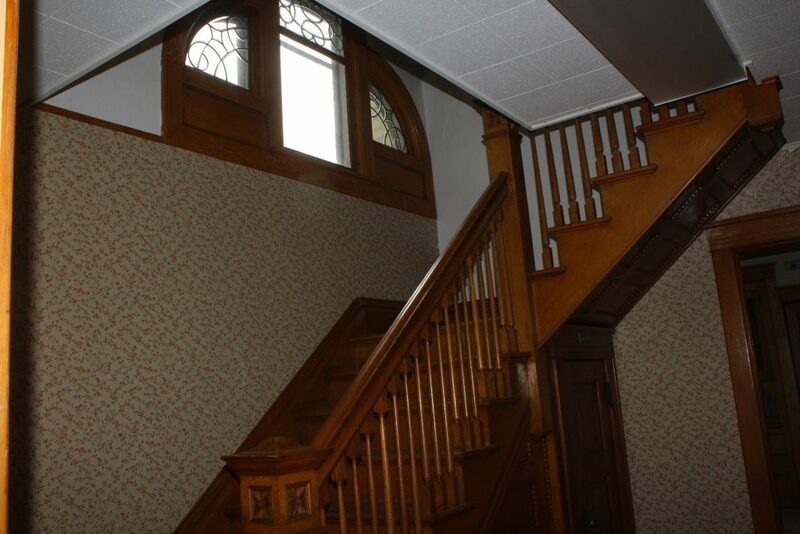 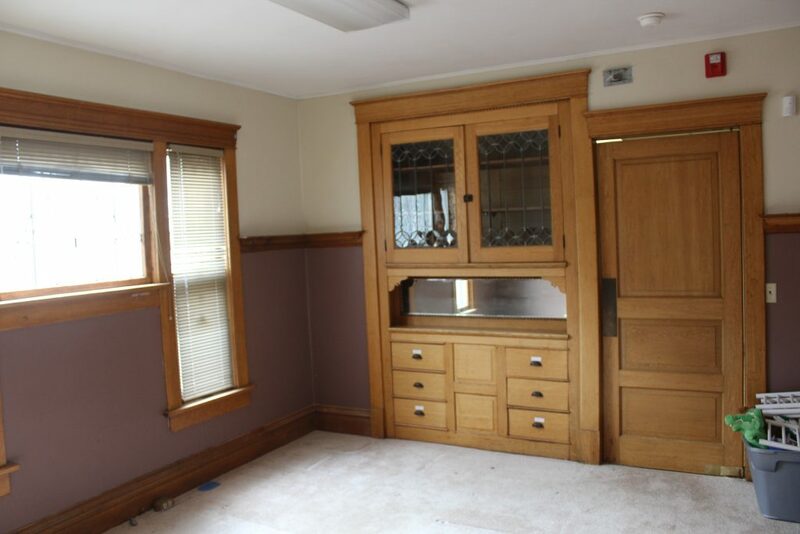 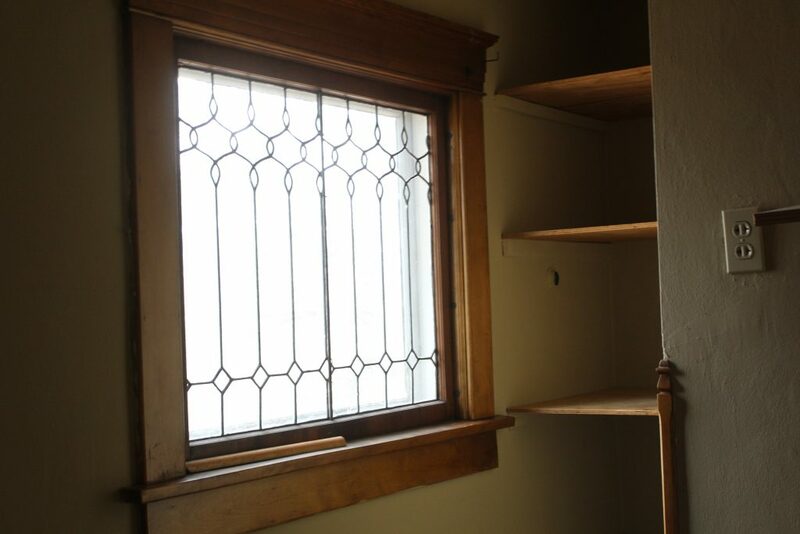 This amazing home has much of the original woodwork throughout. 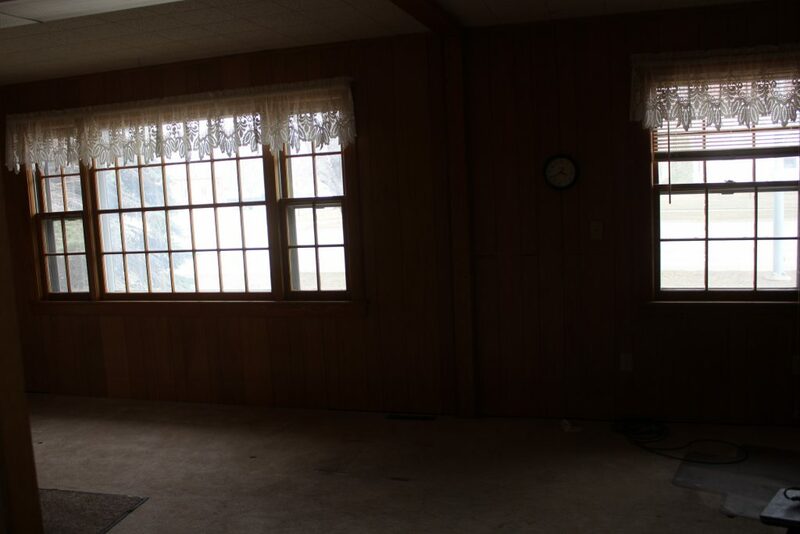 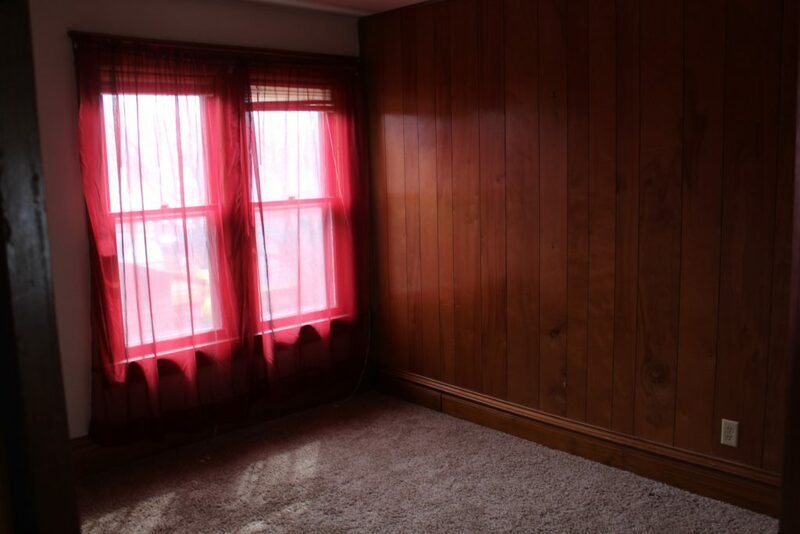 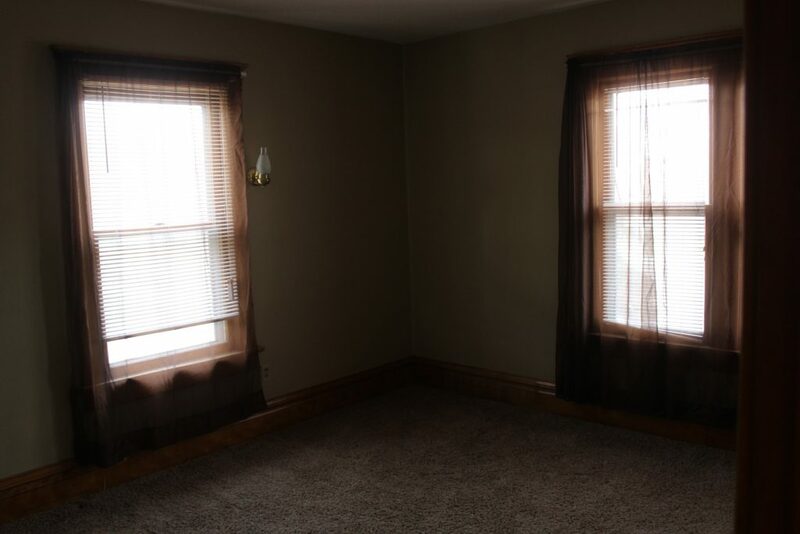 The main floor has 2 bedrooms, Living Room, Dining Room, Updated Kitchen, Bathroom, 1/2 Bath with laundry, Pantry and front porch. 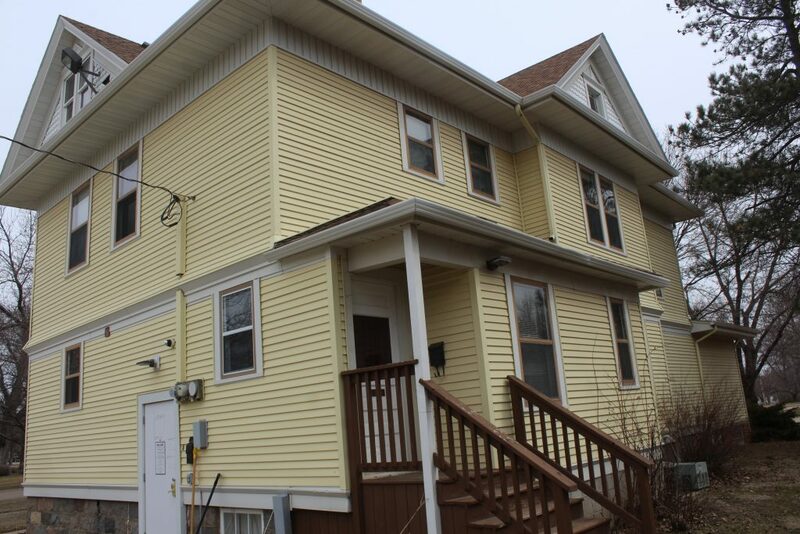 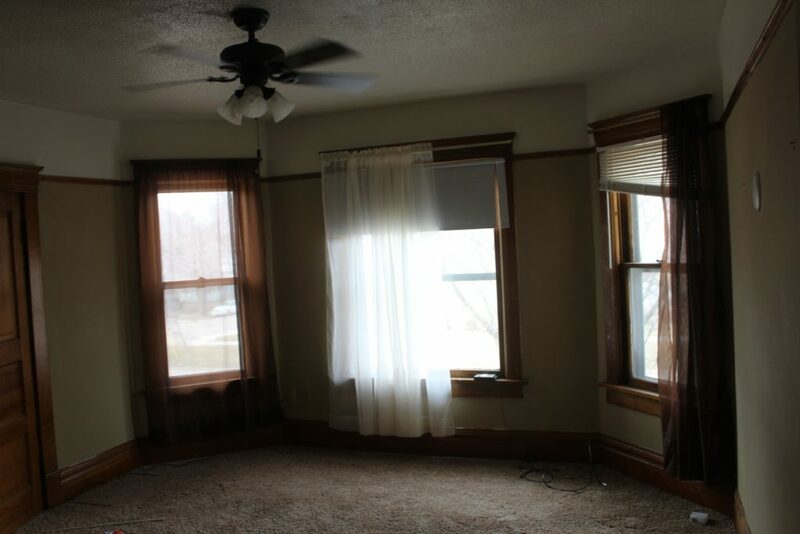 The 2nd floor has 3 bedrooms, Full Bath, Kitchen with Refrigerator included, Washer & Dryer Hookups Dining/Living area and a separate enclosed stairway for access. 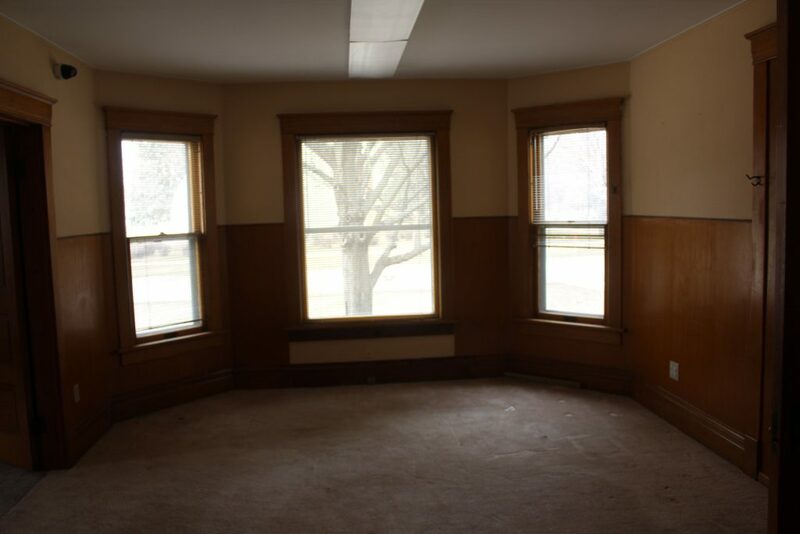 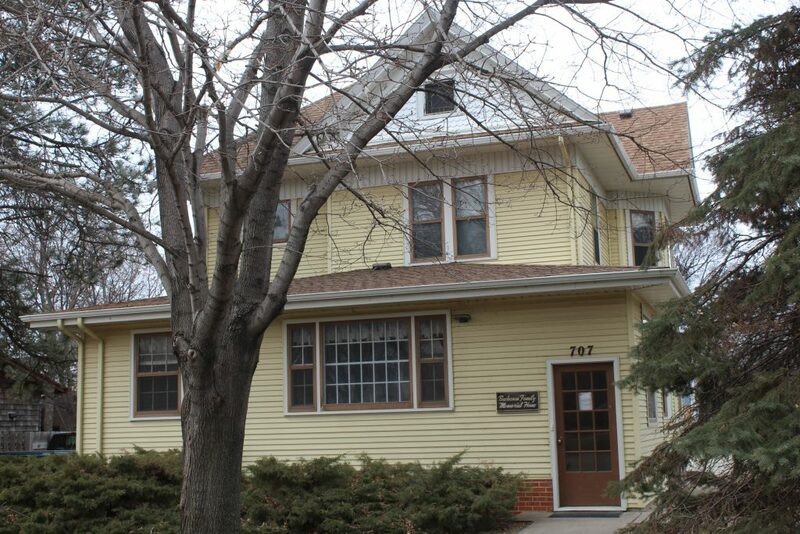 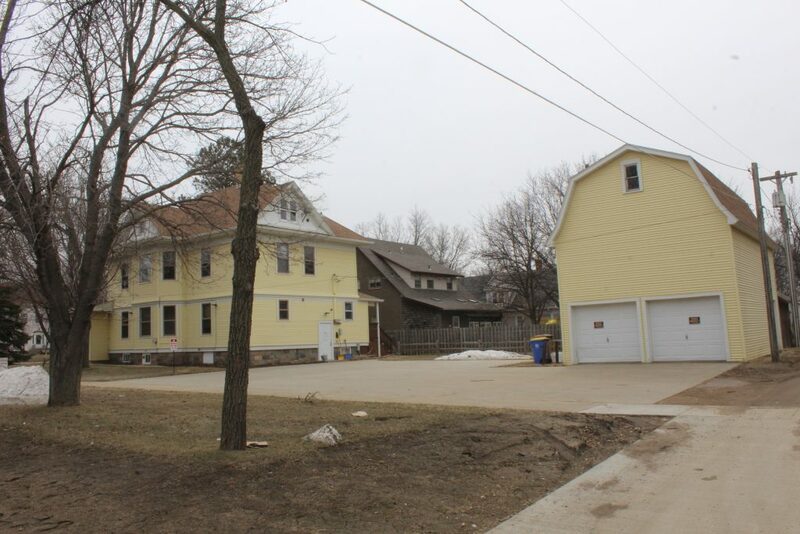 3,083 Sq Ft of total living area, 5 Bedrooms with opportunity for 2 separate apartments. 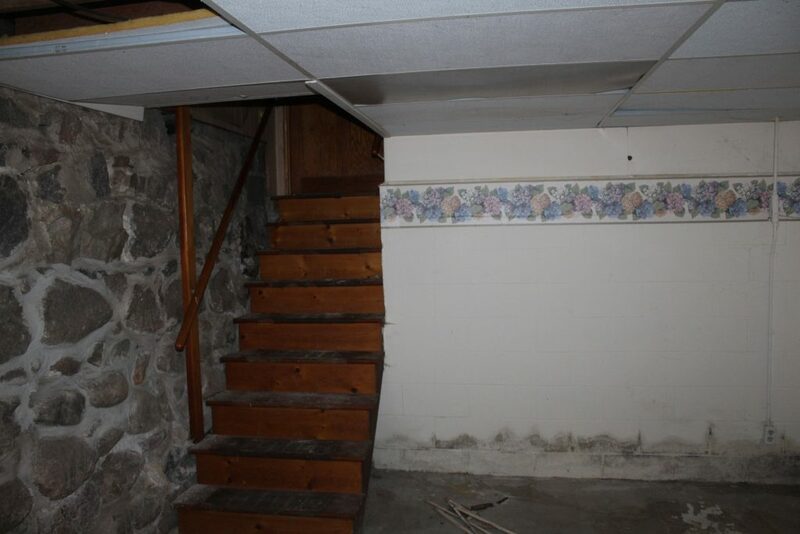 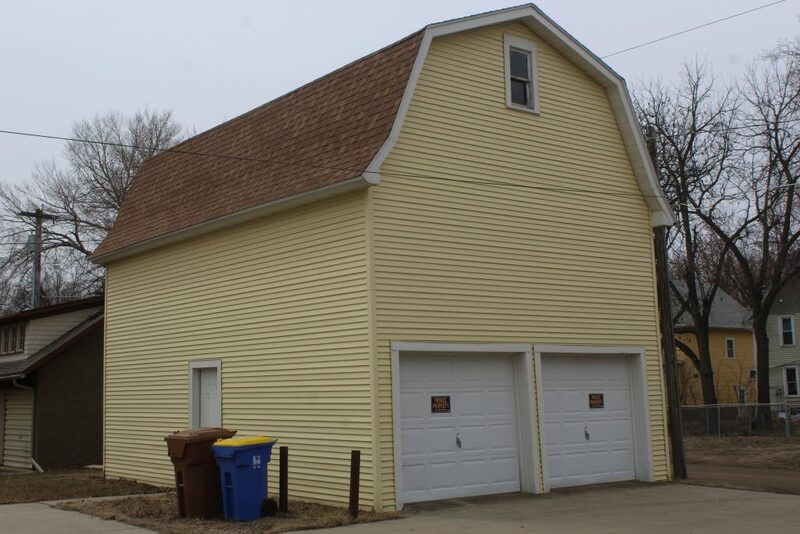 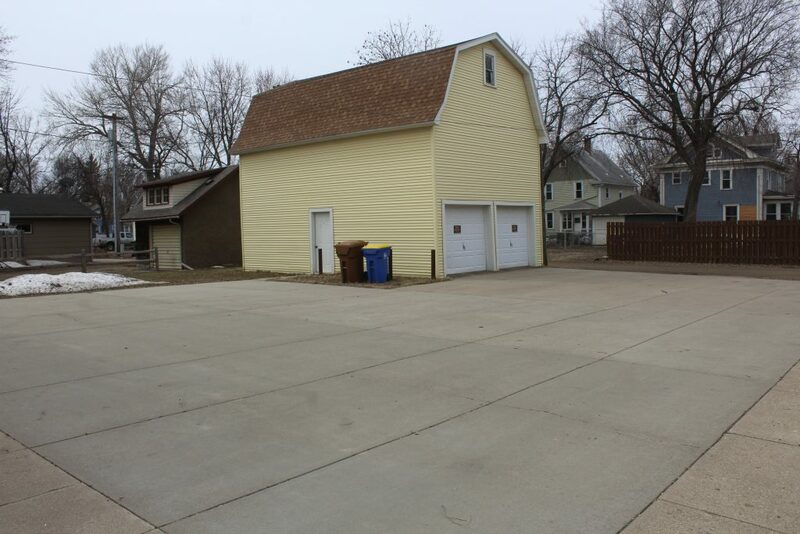 30 x 20 Garage, Large concrete parking area, Basement is unfinished but is 1680sq. 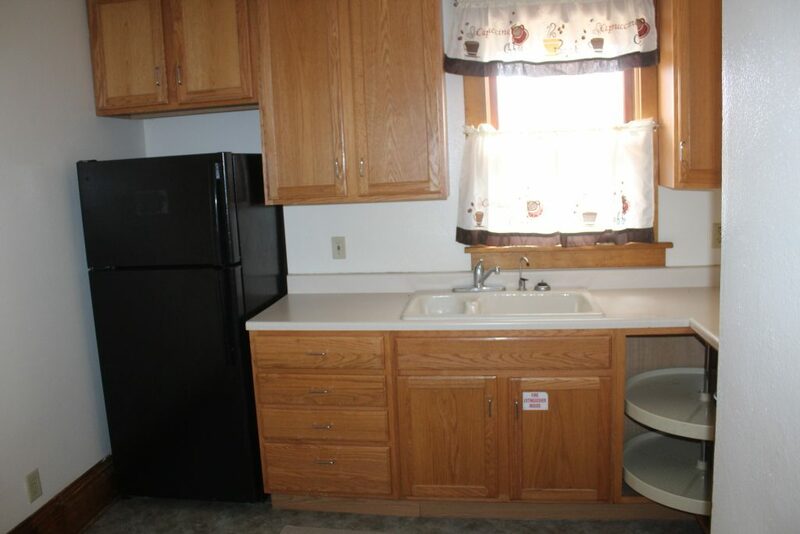 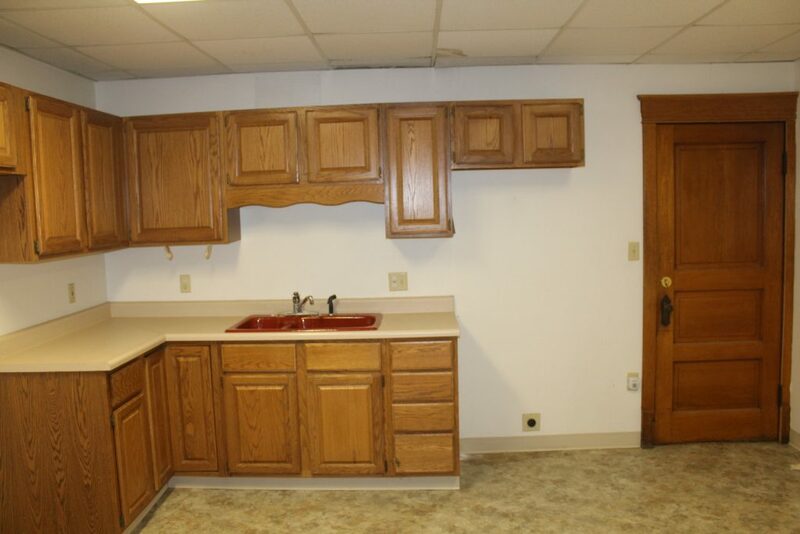 ft and has utilities along with washer dryer hookups. 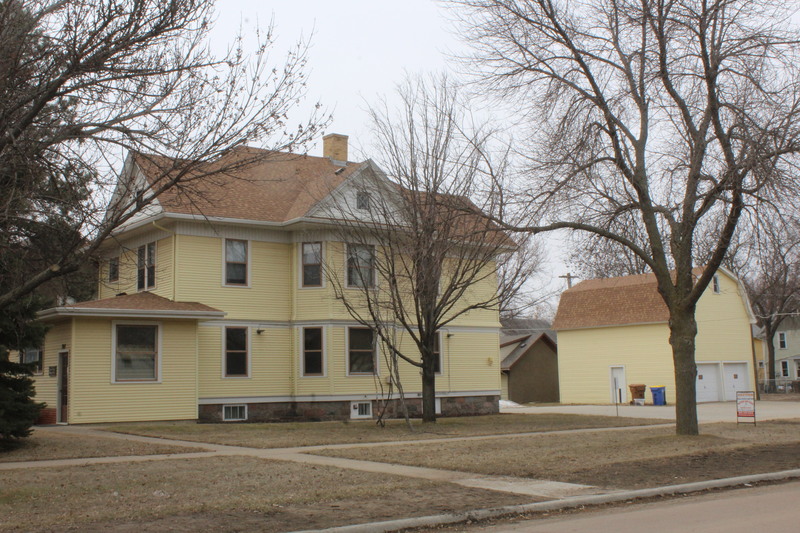 Legal: N 75ft. 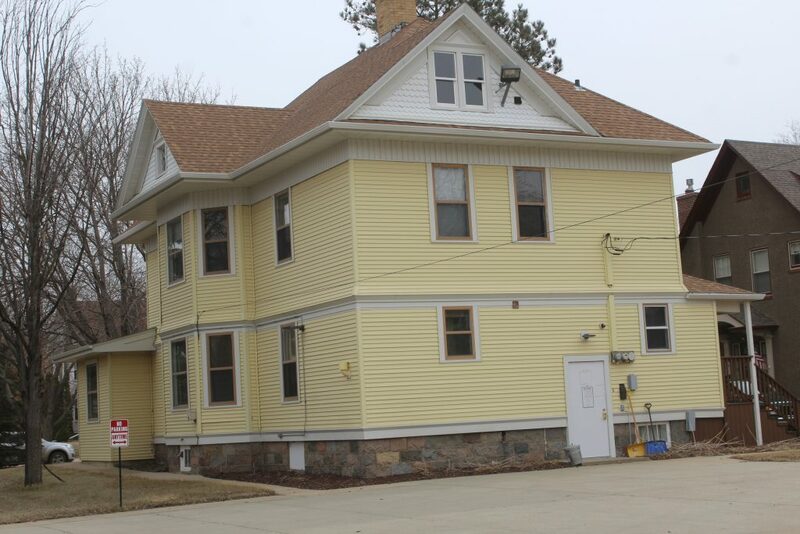 of Outlot 24 3rd Railway Addition, city of Huron, Beadle County South Dakota. 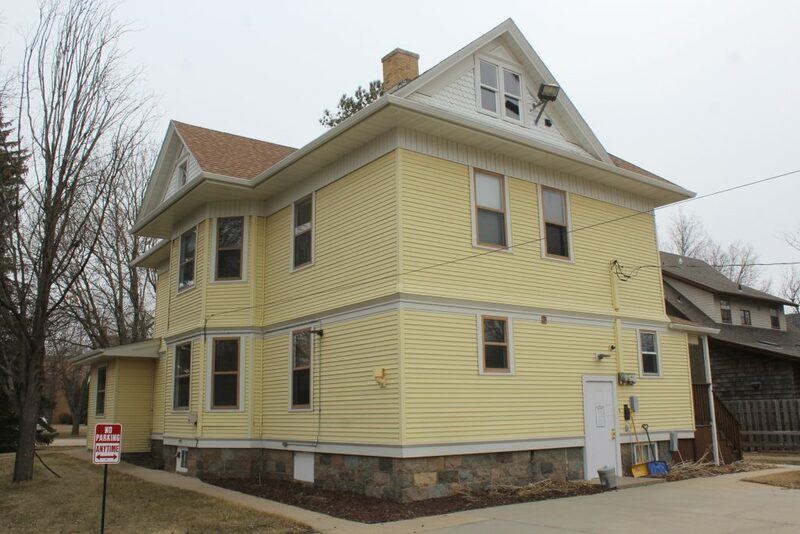 Terms: $5000 nonrefundable earnest money down day of auction with balance due at closing on or before June 21st 2019. 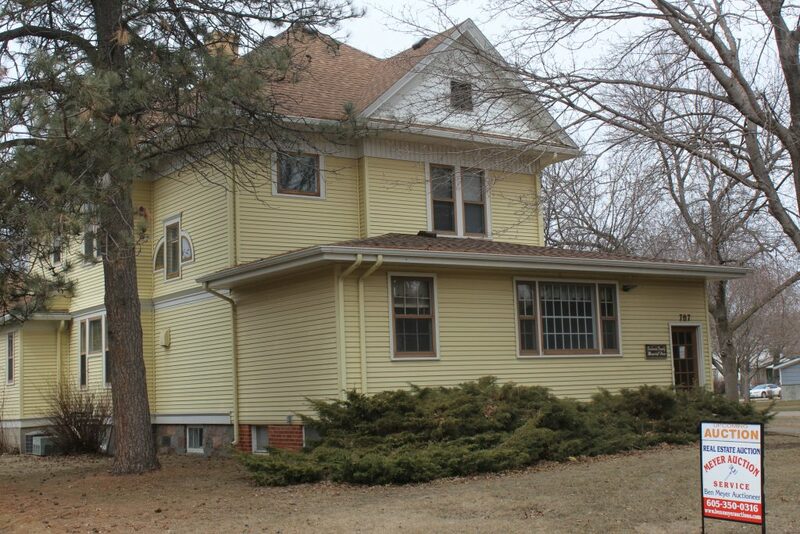 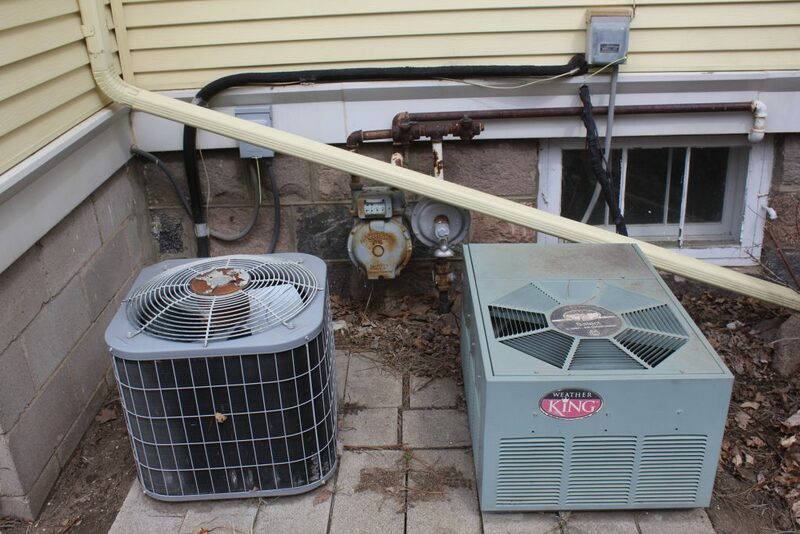 Closing service fee and title insurance cost will be split 50/50 between buyer and seller. 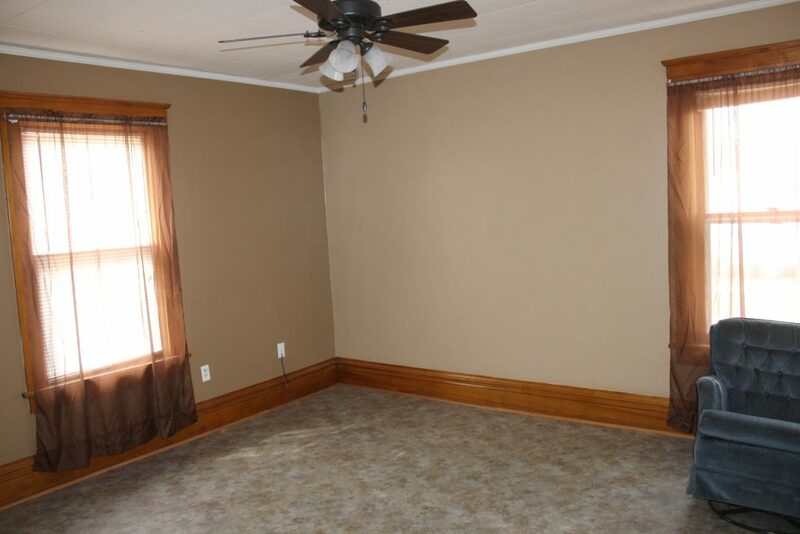 Auctioneer is agent for seller only.